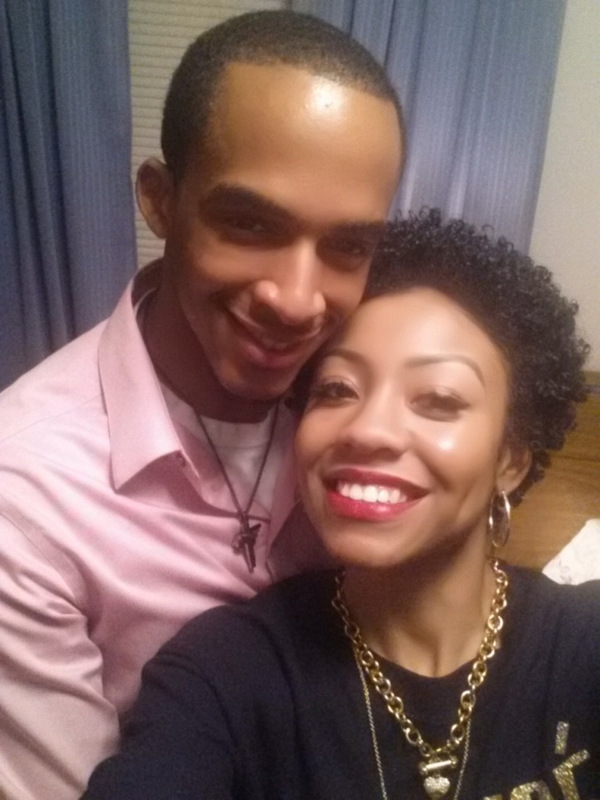 Keyana- "My fiance loves my natural hair..."
My name is Keyana. I’m 25 and engaged. I was born and raised in Indianapolis, Indiana. 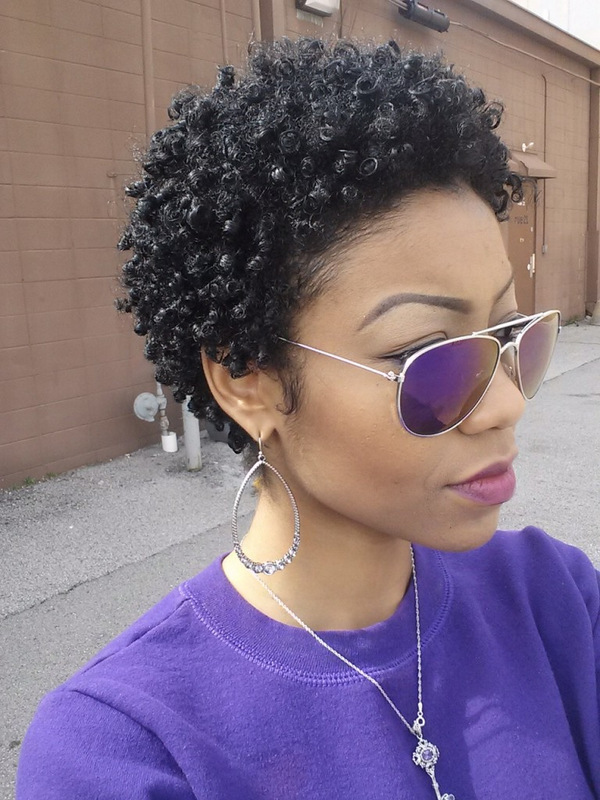 I’ve been fully natural for less than a year now. I haven’t always embraced my hair. I used relaxers in my hair all the time because that was all I knew. I’d been getting relaxers since middle school. I was motivated to transition because of how long my hair was before I started relaxing my hair. I wanted my hair to be healthy. I started off transitioning, but eventually just chopped it off because it became difficult to maintain. My hair is a 3C texture and is very thick. I love that my hair is versatile and is still able to be healthy. 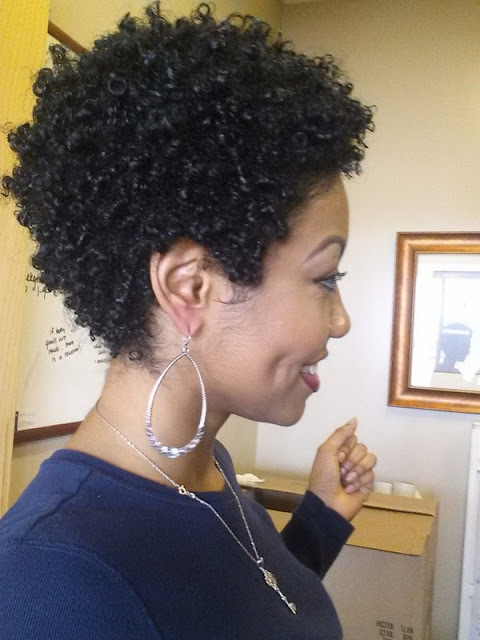 The most memorable part of my journey was learning to get my hair the way I wanted it to look. At first, it was a struggle but it became easier with patience and practice. 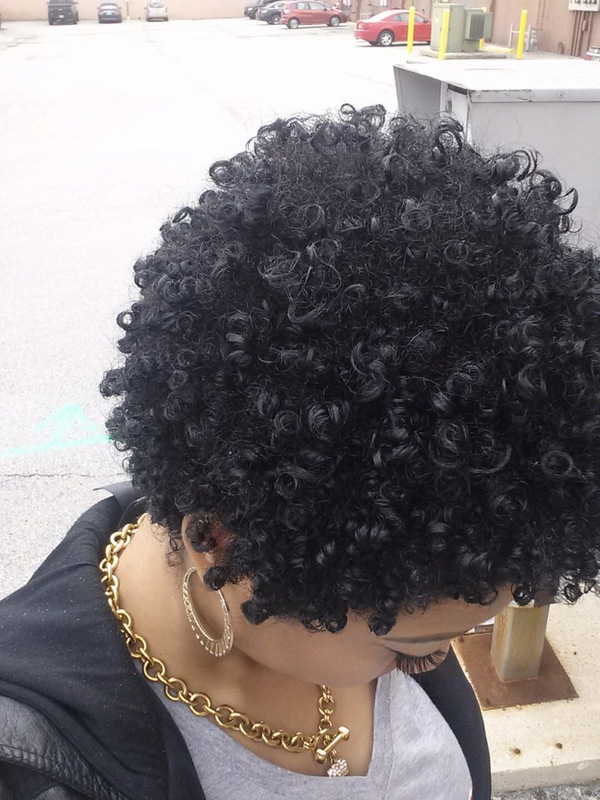 My favorite transitioning hairstyles were Senegalese twists or perm rod curls. When I first went natural my family was like “woah.” All of the women in my family had relaxed hair, but they embraced my styles when they saw my confidence. Many of them are choosing to go natural now and they love it. I use Aussie shampoo and conditioner. Then, I deep condition my hair with ORS Deep Penetrating conditioner for about an hour. Next, I leave in Zuresh conditioner. I love @kinky_chicks1, @foreverflawlyss, and @sensualsierra on Instagram. They have helped me to continue to having patience throughout my journey! 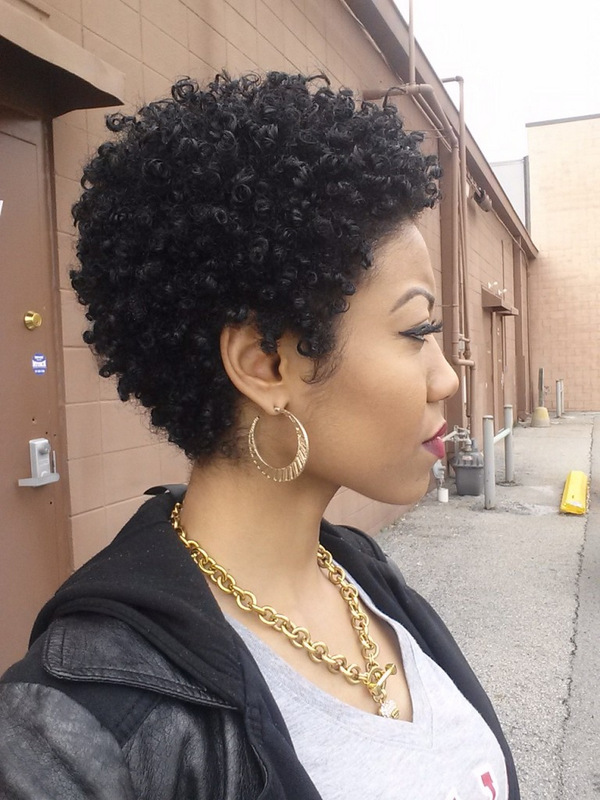 How has your significant other responded to your natural hair? My fiance loves my natural hair better than any other hairstyles I’ve had in the past.